Tea Collection’s New Arrivals inspired by Madras Coast! Summer is coming! If you are searching for some new arrivals in kids clothing, look no further! 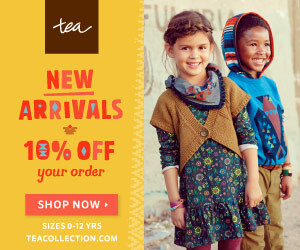 We are excited to share Tea’s new arrivals inspired by India’s Madras Coast! These styles evoke the carefree coastal vibe of southern India and are inspired by the bohemian nature of beach life. 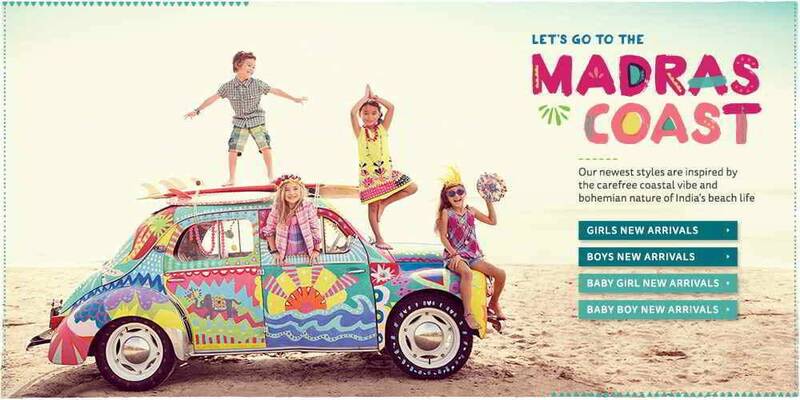 Kids’ styles from sizes 2 to 12 are infused with bold sun-bleached brights, salty surf graphics, and an uninhibited mix of Madras plaids. Styles for the littlest citizens feature seaside graphics, breezy dresses, sweet plaids, and sunny colors in sizes up to 4T. Thanks for checking out New Arrivals from Tea Collection!